Can this DNA test help predict your longevity? 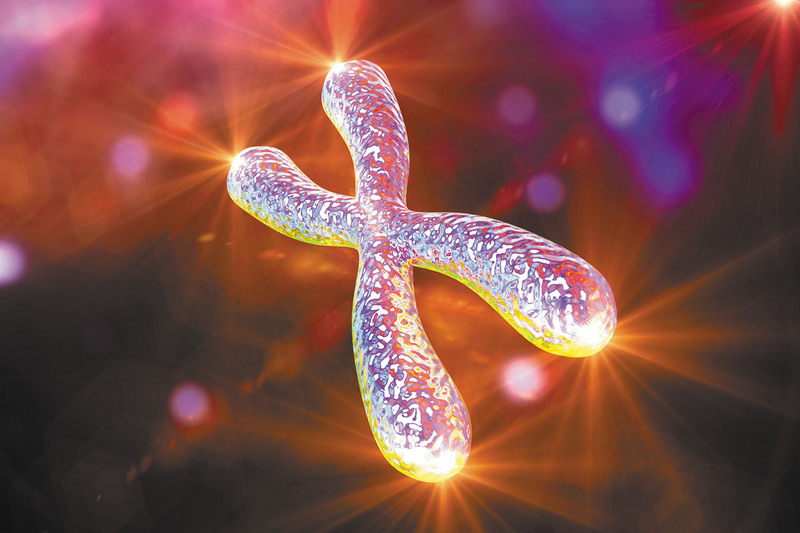 Telomeres — made of your DNA — are biomarkers of aging. There's no crystal ball in medicine that can predict how fast you're aging or how long you'll live. But the latest trend in private screening tests claims to provide a tantalizing clue. The tests offer a snapshot of the length of your telomeres — the protective caps at the ends of chromosomes in your cells. "The concept is very attractive. There's this visual idea of something acting like a clock counting down to the end, and that's why it's powerful. The problem is that just because it's appealing it doesn't mean it's true," says Dr. William Hahn, a Harvard Medical School professor and chief research strategy officer at Harvard-affiliated Dana-Farber Cancer Institute.